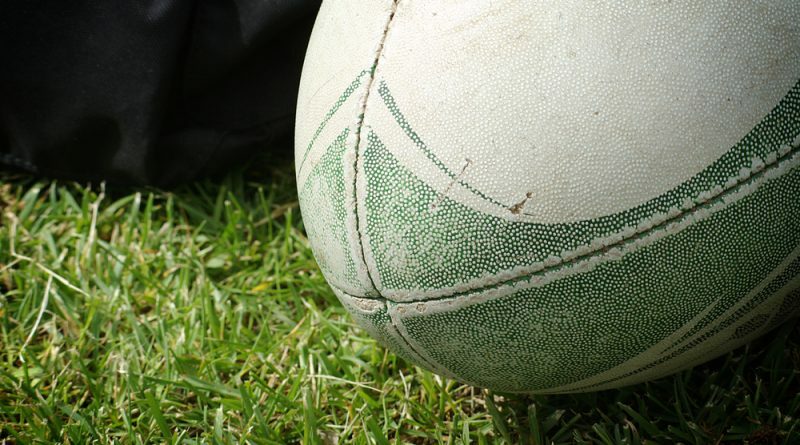 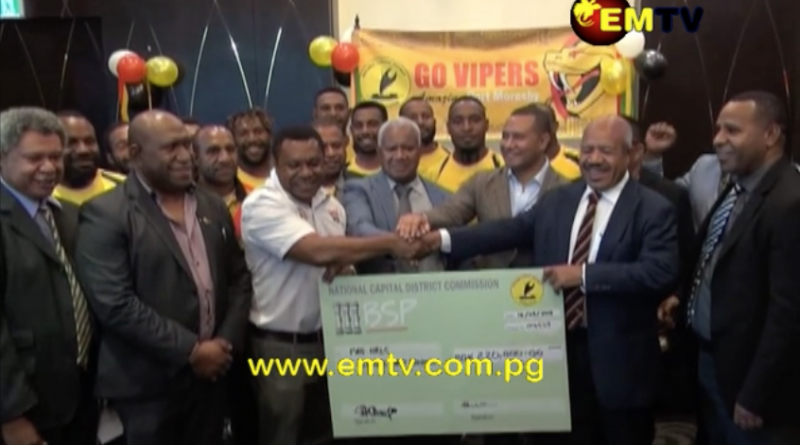 THE Port Moresby Vipers have received much-needed backing from the National Capital District Commission (NCDC), with a backing of K220,000 toward their affiliation fee for the 2019 Intercity Cup competition. 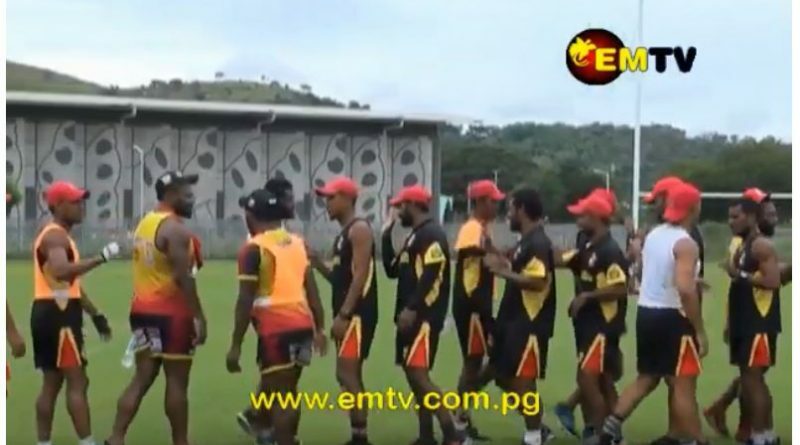 The Port Moresby Vipers have been consistent in the competition, and are probably one of the competition’s oldest teams. 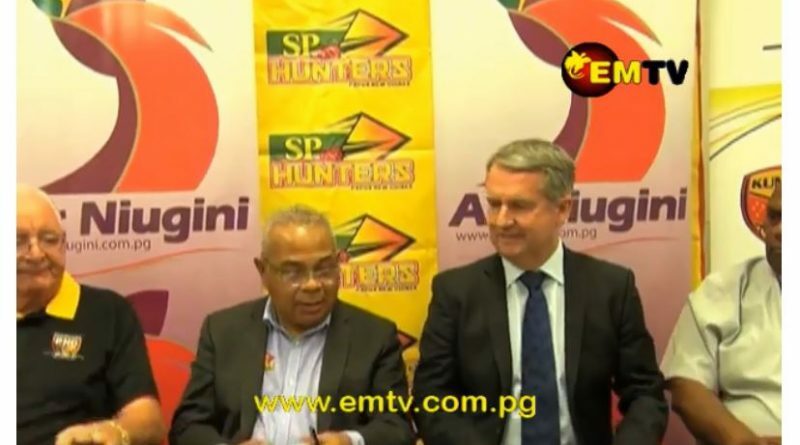 The SP PNG Hunters have had a tough first game in the Intrust Super Cup competition. 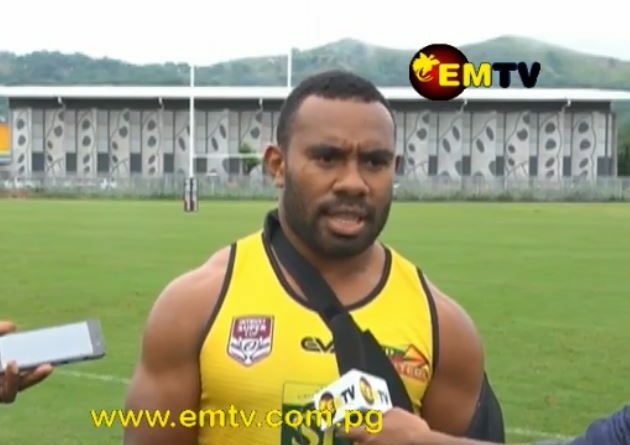 In addition to their first-ever scoreless loss, they also saw an injury to one of their forwards, Ila Alu. 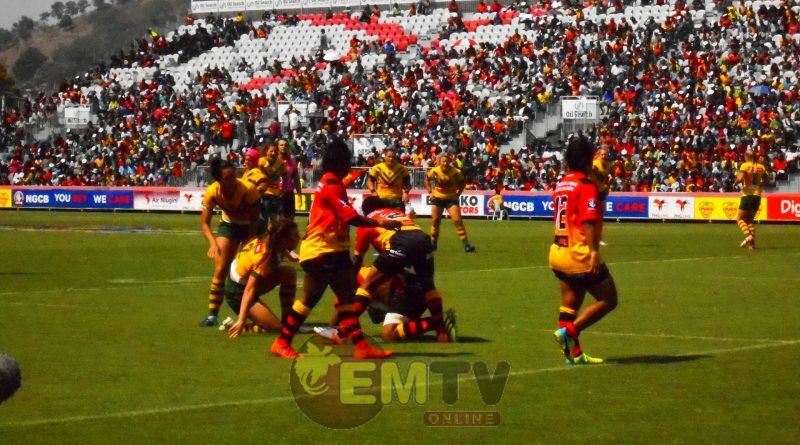 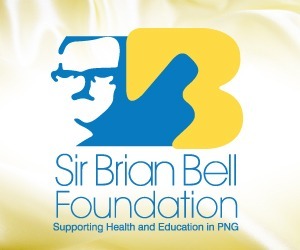 There is a significant growth in women’s rugby league in PNG since the Women’s Rugby League World Cup in 2017, with almost all affiliated leagues featuring Womens’ competitions. 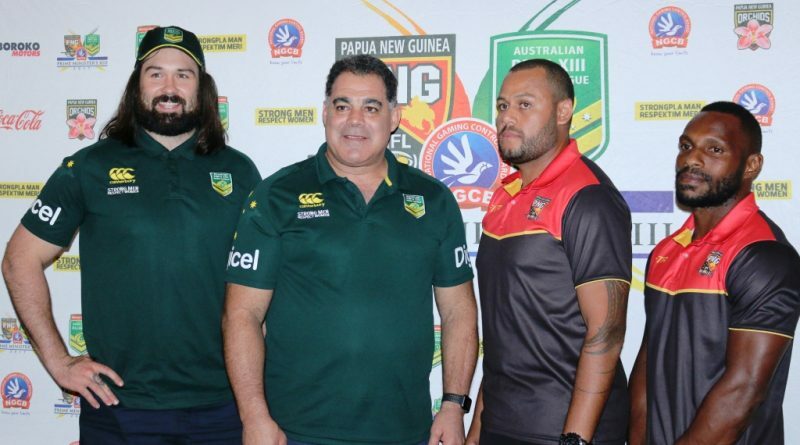 John Andy is set to make his debut for the SP PNG Hunters this weekend when he runs out in the number 12 jersey.